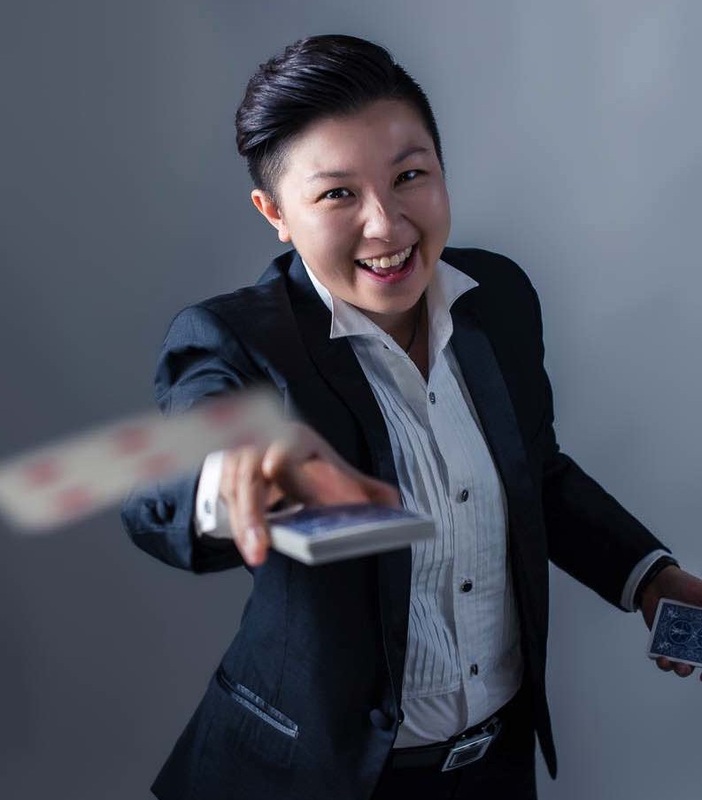 Sydney Magician performs world class Magic for Australian companies who want to Engage and Inspire their people, have a Magical Experience with her Award-Winning magical performances and stories. Sydney Magician | Trace of Magic is a Corporate Entertainer who performs around Australia and World Wide. She is classy, engaging and inspirational in her work. Her Magic Performances is fun, interactive and extremely funny. She leaves her audience's jaw dropped, screaming with laughter and captivated with the her magic acts. Her entertaining and inspirational magic is perfect entertainment for corporate functions, gala dinners, award nights, conferences, private functions and team building activities. She is a professional FULL TIME corporate magician and has the perfect magic show to create the magical memories for your guests and employees. Roving Magic is perfect for welcoming your guests and Stand-Up/Stage Magic will leave your audience with a phenomenal and mind blowing experience that will have them talking about it even after the event!